A global leader in the marketplace for IT Services and consulting, came to SO Advice to discuss issues they were having with their current office provider in a West London location. They wanted to assess what course of action they could take to best address their situation. SO Advice advised that a full re-assessment of all the options in the local market would be beneficial. SO Advice produced a comprehensive report of all available alternative options within the client’s search area. Based on a thorough client brief each option was pre-assessed for suitability to the client’s exacting needs, prior to the client visiting. 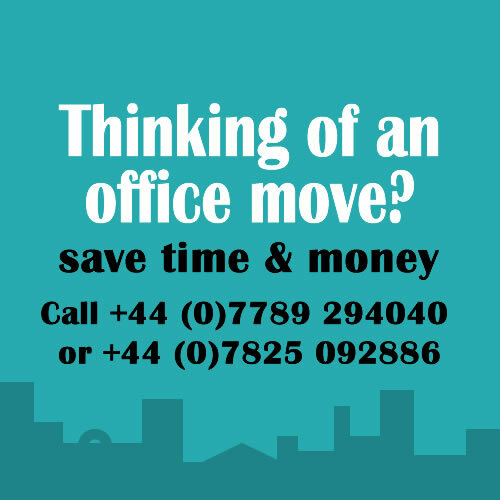 The benefit of this process demonstrated that not only were there a range of alternative and professional serviced office providers in the area, but SO Advice were able to establish very competitive terms early on. With guidance from SO Advice, the client was very quickly able to agree a self-selected shortlist of options to tour. This was further refined after a day of on-site visits. SO Advice were then instructed to negotiate heads of terms with the most favoured options. One operator in particular stood out as being the perfect solution provider. Not only were they professional, but their services were of the highest standard, under pinned by a genuinely passionate desire to keep their occupiers happy. 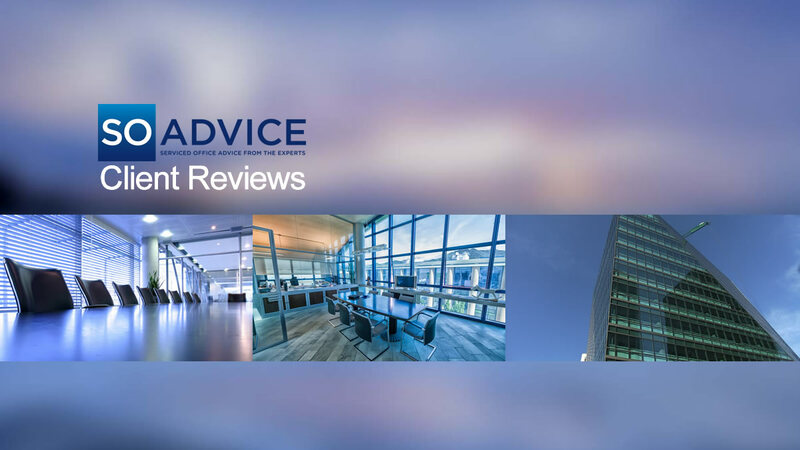 SO Advice then brokered and negotiated the most favourable deal with the chosen operator, conveying the client’s precise needs with regards to security, room layout, some bespoke elements and best contract terms and flexibility. SO Advice was able to perfectly match the client’s expectations in both price and flexibility in a fantastic deal that suited both parties. Being completely unaware of the range of alternative solutions, it was a relief for our client to be made aware of other options, leading to a better outcome and resulting in savings in excess of 30%.